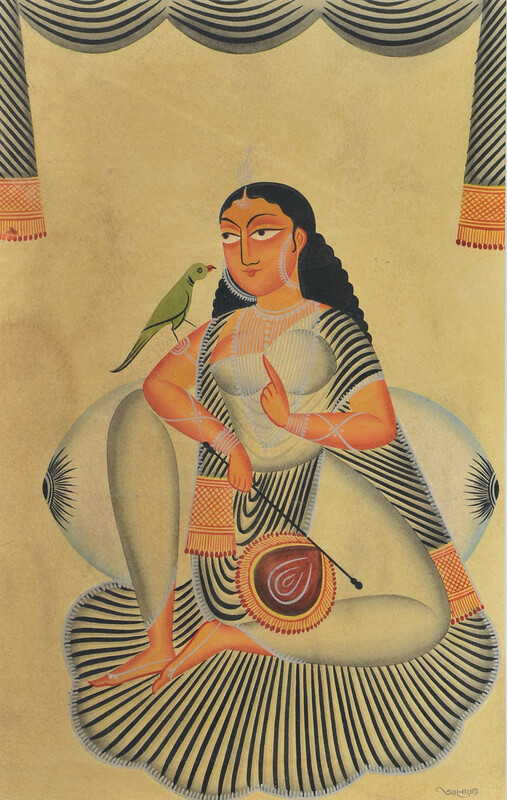 Maseeha is messenger. 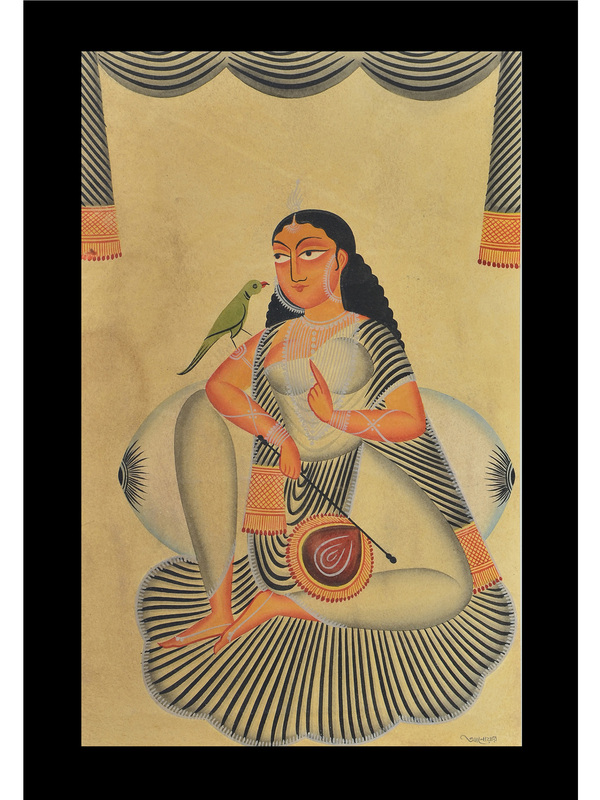 In this painting, our maseeha is the talking parrot, who has come down from far, to give news to the Boudi or mistress, of her family back in the village. 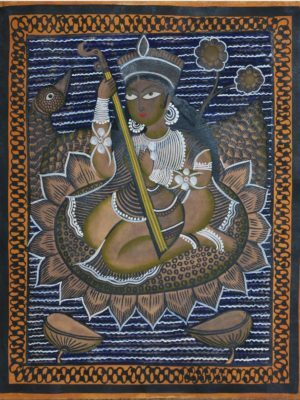 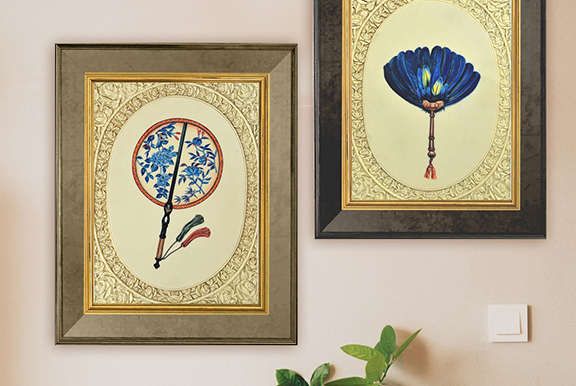 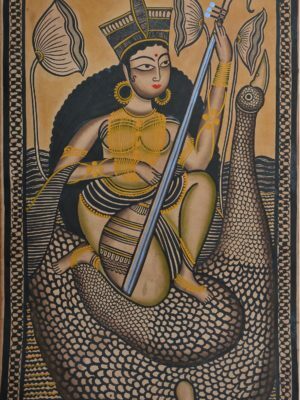 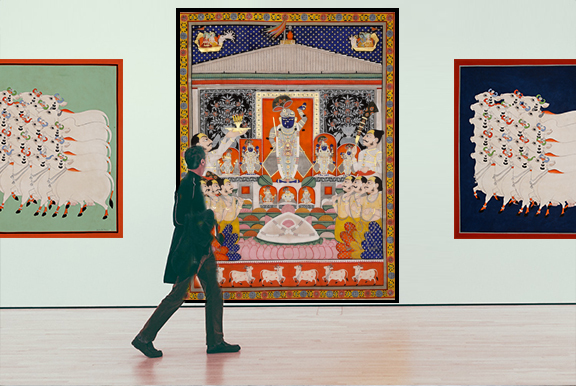 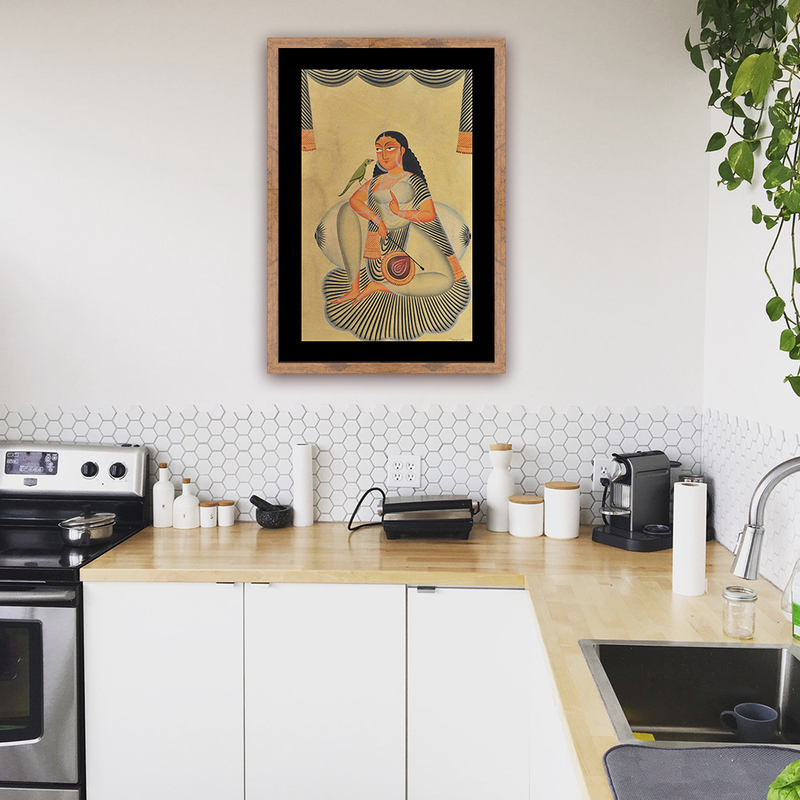 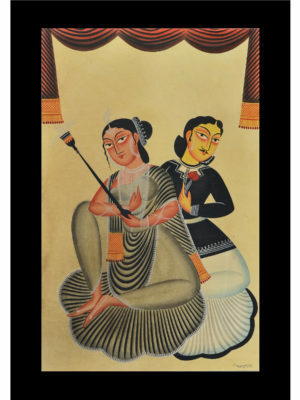 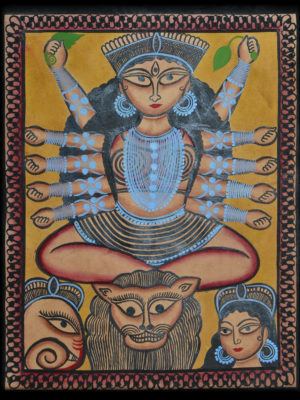 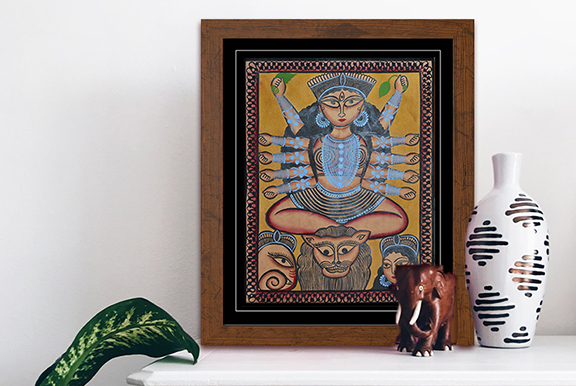 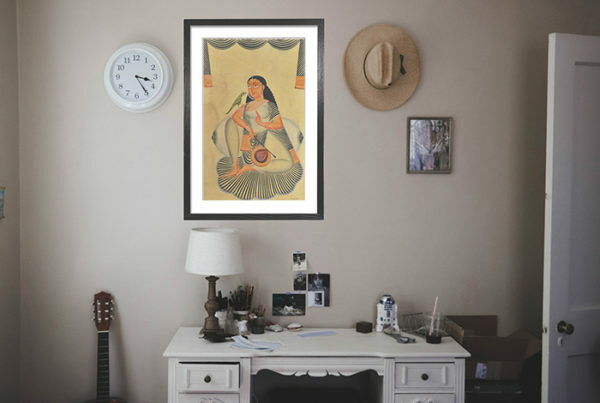 Painted by a master artist in Bengal, this piece is a symbol of elegance, grace and subtlety. It depicts the authentic way in which one would expect to find a Boudi on a hot ummer afternoon, post lunch, before the preparatins of dinner.